If you backup your data on a regular basis, then you won’t have to worry about your files being encrypted because you have a backup of them which is safe and sound in a cabinet somewhere in your residence. Having a backup of your data is critical to ensuring that the ransomware crooks don’t have the only copy of your files. This is one of the milder forms of ransomware with the greatest chance of being able to be removed from your system by anti-malware products. These types of ransomware are a form of scareware and will typically make threats that they are going to do something to your system, but won’t actually do anything to your data besides make it difficult to access it via the operating system. 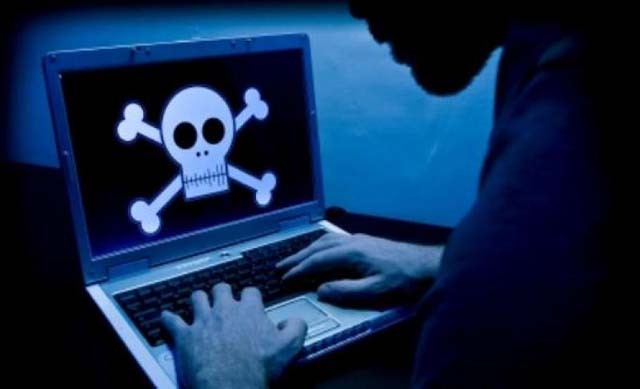 Usually this type of ransomware can be removed by anti-malware or by moving the infected drive to another (non-infected) computer and accessing the data form another OS as a non-bootable drive. Unlike some other forms of ransomware that holds access to data hostage , screen locking ransomware holds the entire operating system interface hostage.making it seemingly impossible to manipulate the operating system in any way. It will offer to unlock the system once a fee (the ransom) is paid. Kaspersky's Ransomware Decryptor Site (able to decrypt some types of of ransomware such as CoinVault). Tech Magazine: Help! My Computer's Screen Has Been Locked by Ransomware!